Bladder tank foam systems have been used around the world for many years, as a way to insert foam concentrate into the fire water supply at the given proportioning rate. Made from a steel outer shell, foam concentrate is stored within an internal rubber the bladder. When the system is activated, the firewater pressure is applied to the outside of the bladder, forcing the foam through the discharge pipework to mix with the firewater. Learn more about foam proportioning methods. 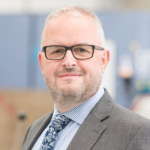 Bladder tanks are still used today, but many Operators are deciding to change them – thanks to increasing costs of operation, pricey maintenance, and the risk of downtime to carry out essential repairs. 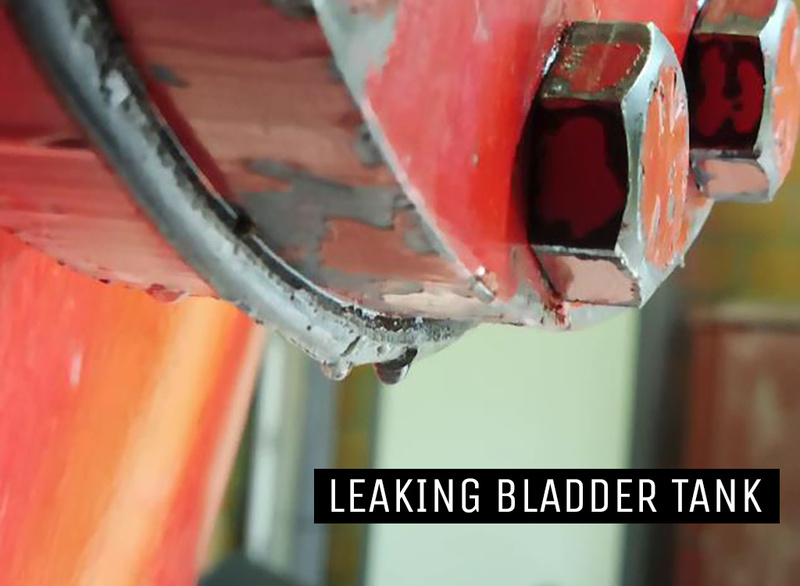 There are now more attractive alternatives on the market that can easily replace the old bladder tank. Such as alternatives like the compact Turbinator foam pump and water driven proportioner. 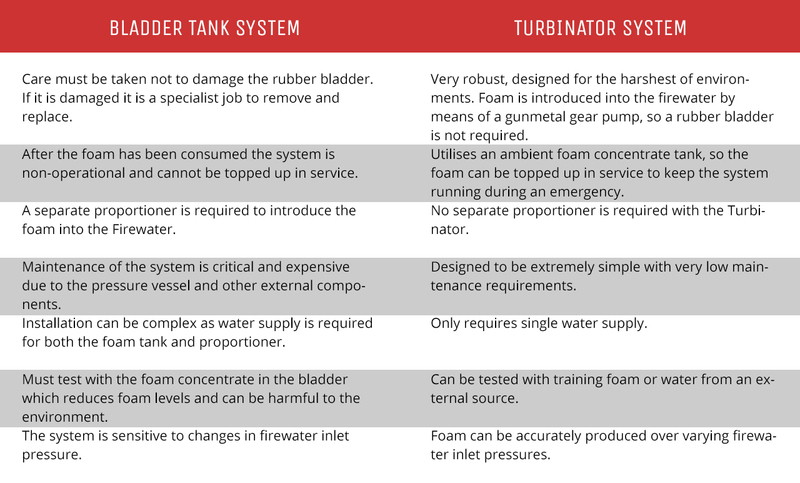 The Turbinator is a positive displacement foam proportioning device that uses firewater as a power source. 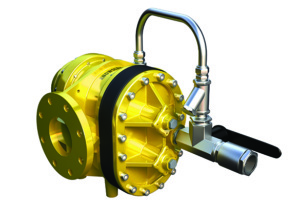 It can be mounted on a fixed skid, mobile trailer or fire truck, and offers a wide flow range across three different models.